“The Historical” vintage 2018 is coming! Six months of slow ageing, every year in different wooden barrels: “The Historical” project, a tribute to the methodologies of the past, continues with the upcoming vintage 2018. Here are some details about the new release! After the French Cognac Hine in 2016 and the American Tennessee Whiskey in 2017, “The Historical” project touches Scotland, from which the barrels for the 2018 vintage come from. This project was born with the aim of paying homage to the very first edition of Thomas Hardy’s Ale, the only one aged in wood (in that case it was Sherry). Now we are almost ready to officially unveil the vintage 2018. 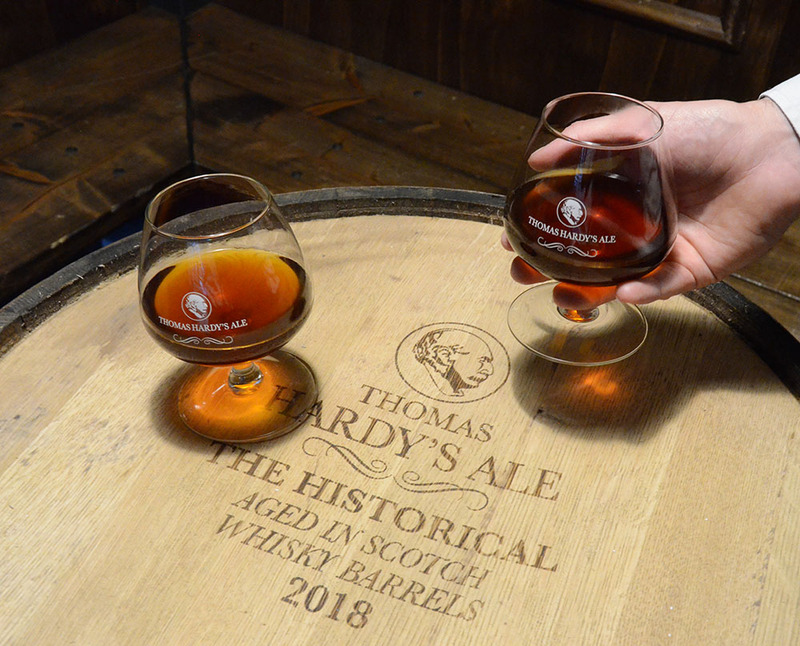 After the excellent results obtained from the two previous vintages, thanks to the aromas of Cognac and Tennessee Whiskey, Thomas Hardy’s Ale “The Historical” vintage 2018 is completing its long ageing in barrels coming from a prestigious Scottish distillery, one of the most beloved Scotch whiskies: Chivas Regal! The first tastings, straight from the barrels, revealed an excellent balance between caramel and brandied fruits notes, with perceptible woody and smoky hints ending in a long, warming finale. Alcohol content also increases: it’ll exceed 13% of the volume.  Packaged in 25 cl bottles, with vintage-dated and numbered labels, the brand new Thomas Hardy’s Ale “The Historical” should be released on the market before the end of 2018, thus celebrating in the best way the 50th anniversary of the legendary Barley Wine.